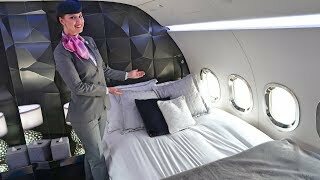 Saudia Airlines First Class – Is it Sam Chui approved? 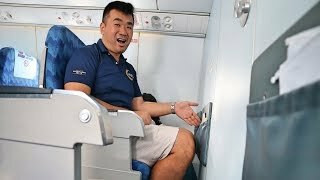 My Flying Adventure in Nepal. Worst Economy Ever?